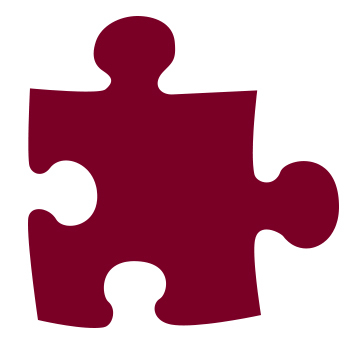 AZACS offers three distinct schools and programs for children at every level of the autism spectrum. Our programming is grounded in the principles of Applied Behavior Analysis (ABA) to help students overcome behavioral and communication deficits and access curriculum in the areas of language arts, math, science, social studies and life skills. Our ABA programming is data-driven, ensuring all students are continually moving forward in their skills. 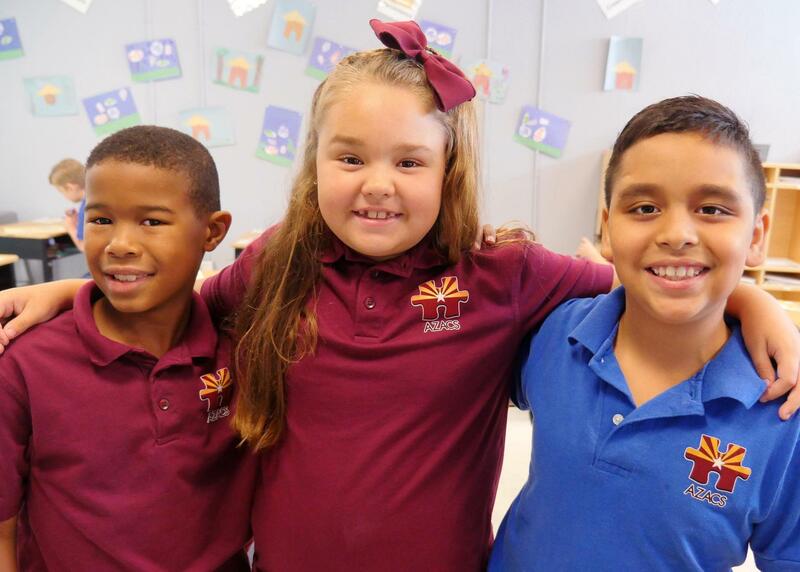 Our elementary school is located at 4433 N. 7th St. Phoenix, AZ 85014. This is our original school, offering grades K-4 and teaching strategies grounded in the principles of Applied Behavior Analysis. This school offers small class sizes, with 8-10 student per classroom and groups students based on abilities and needs. The student to staff ratio is an average of 2.5 to 1. While programming is tailored to meet students' specific needs, there are three types of classrooms tailored to serve different levels of students on the autism spectrum. The school offers an Academic Program, for students working at or near grade level, a Modified Academic Program, for students needing modifications to the general curriculum and a Functional Academic Program, for students with intensive needs. Students receive academic instruction in their regular classroom by a lead certified teacher. Classrooms are supported by behavior specialists, speech and occupational therapists. Our elementary program also offers specials such as computer lab, music therapy and physical education. AZACS is proud to announce it was approved to expand to High School in the fall of 2017. This school year, 2018-19, the school is “incubating” its High School out of the Upper School Campus, where it is currently offering 9th grade. The AZACS High School will expand by one grade level each year, until it reaches 12th grade in 2022. At the high school level, AZACS will continue to offer the Academic, Modified Academic and Functional Academic Programs, and offers courses in English, Math, Science, Social Studies and Fine Arts. Students will rotate to subject area teachers and receive instruction to receive high school credit in all courses. A very important element of the High School is the Life Skills program, which will focus on students’ transition plans, getting them college and career ready or prepare them for vocational training opportunities. AZACS will offer life skills courses using the Learn4Independence curriculum, licensed by the First Place Transition Academy. Over the next few years, AZACS will work to secure a third site to house its High School.